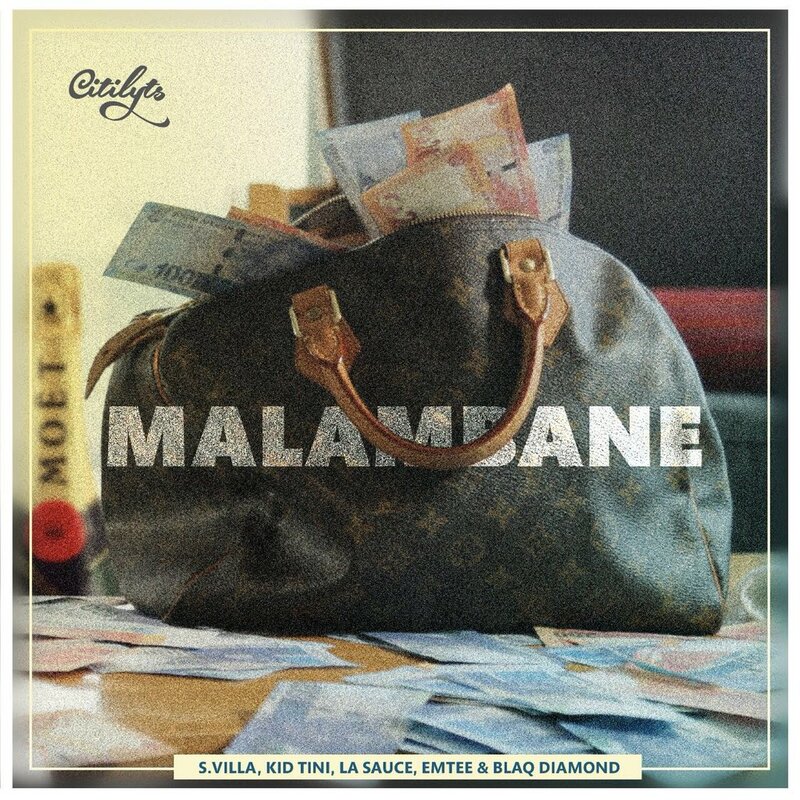 Lats week Ambitiouz Entertainment’s DJ Citi Lyts dropped a new single called ‘Malambane’ that features S.Villa, Kid Tini, LaSauce, Emtee & Blaq Diamond. The joint finds Kid Tini opening it up before LaSauce steps in to do her thing while S.Villa holds down the hook then Emtee joins the crew. Blaq Diamond later conclude the banging tune.